RHOA’s Cynthia Bailey Is Accused Of Having A ‘Phony Relationship’ For Money: She & Her Boo ‘Don’t Have Chemistry’ At All! Not a single day passes without some RHOA drama among its stars. There’s another lady who is currently facing rumors saying that she is only faking her relationship for the sake of RHOA and money. 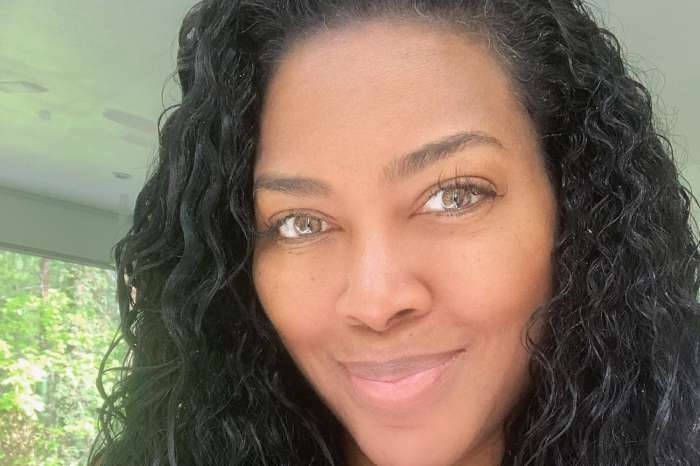 You may be well aware of the fact that Kenya Moore was previously accused of hiring Walter Jackson and Matt Jordan to spread the fake news that she has a boyfriend. Now, it’s someone else’s turn to be in that position. We are referring to Cynthia Bailey, and we’ll tell you the whole story. 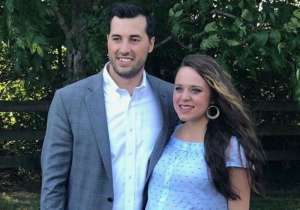 Radar Online recently reported the fact that there’s this particular housewife who agreed together with her boyfriend to make up a fake relationship for the storyline included in the 10th season of the series. This certain housewife is none other than Cynthia Bailey who has been showing off her new beau, Will Jones after she got divorced from Peter Thomas. The latest episode of RHOA showed Will while he was being slammed by both Kandi Burruss and Todd as being nothing more than an opportunist. The online magazine stated that Kandi called out Cynthia’s boyfriend, Will, as fake and they said that Cynthia’s relationship is only for show. An insider who reportedly spoke to Radar Online claimed that Will moved extremely fast when he had to sign the appearance release. The same online publication also said that even if Will posted a pic with Cynthia on Halloween, that photo did not show a genuinely in love couple and it features two people who had ‘zero chemistry’ between them. What do you think? 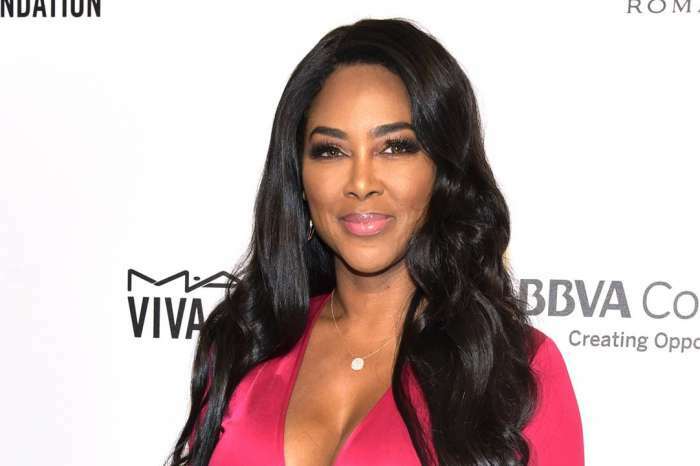 Is Cynthia only faking her relationship with Will for RHOA? All About La La Anthony’s Winter Wonderland-Themed Charitable Bash - Check Out Her Sizzling Hot Outfit And Find Out Which Celebs Were In Attendance! It is just entertainment. If you don’t like it, turn the television off. Cynthia ain’t boring Her style is for a matured viewer. She brings balance. Not er body needs to bring crazy. Do ya thing 50cnt. How many relationships start out with crazy chemistry? Some folk have to fall in love while others get it at first sight. They more like awkward teens tryna do the nasty. I be wanting them to just get to it. I like how he flirts making her feel awkward an young. Kandi know she was wrong for googling that man. Busted him smooth out acting like her mama. NIGGAS can’t get no play cause folk be googling them. I be tryna put positive stuff on the internet. Oh please…Cynthia should’ve been fired awhile ago…she’s boring and no storyline…so I see what people are saying their relationship is fake but she has more chemistry with him than Kenya and her secret husband. At least we can see, hear Cynthia’s boyfriend unlike Kenya’s hubby. Kenya should be fired before anyone on that show.